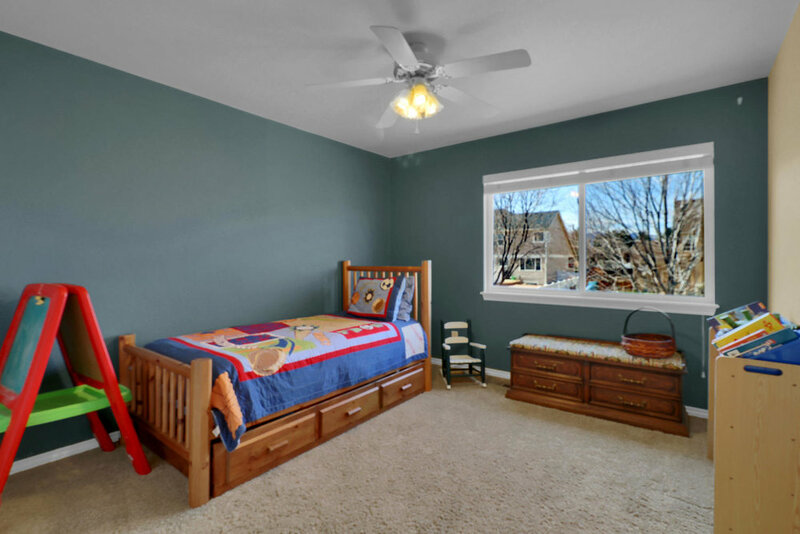 5 Bedrooms, 5 Bathrooms, Home Theatre, Basketball Court, & Fully Finished Basement! 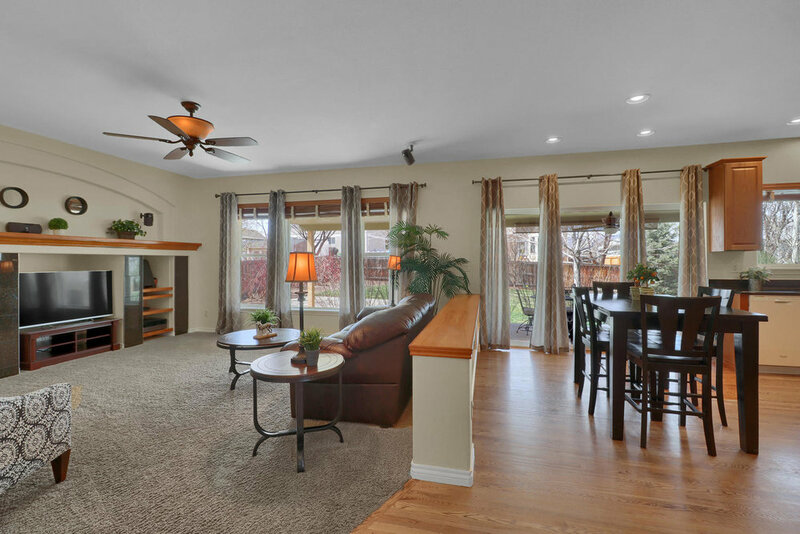 One of Remington's most desirable floor plans located in The Hills at Standley Lake! 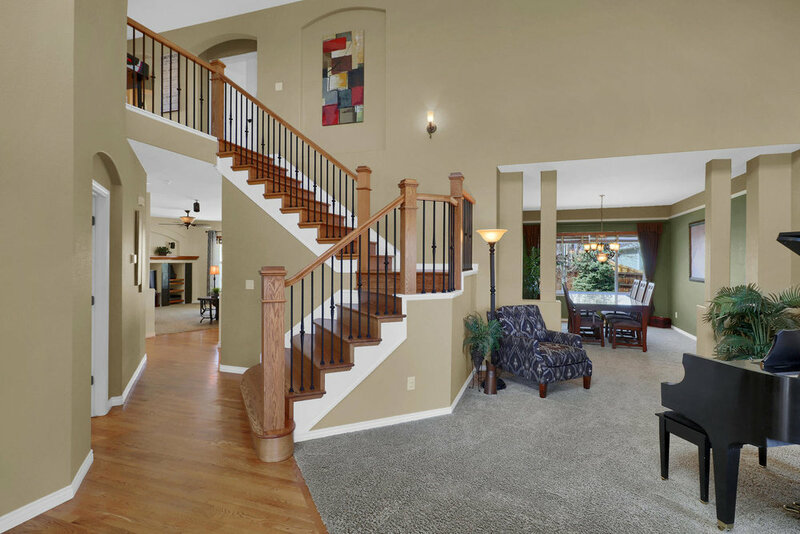 The entrance of the home boasts an elegant wrought iron staircase & hardwood floors extending throughout. 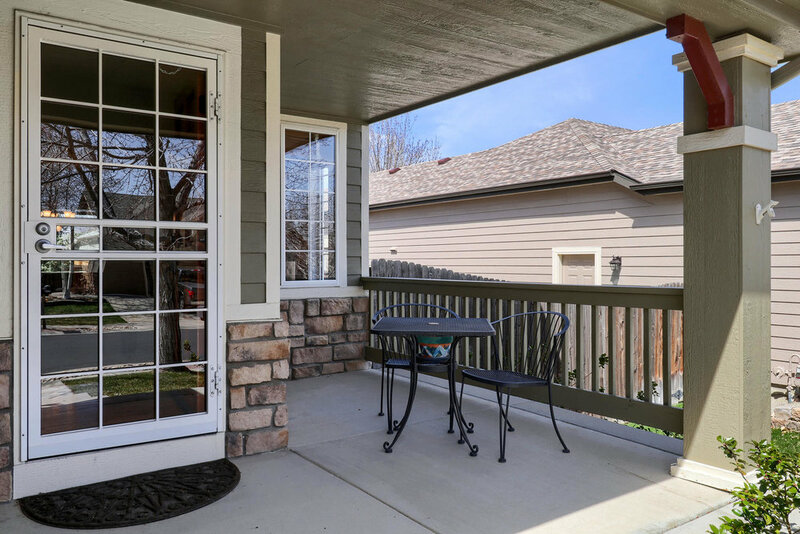 The main level highlights formal living & dining rooms, office with french doors, laundry, large family room with built-ins and gas fireplace, and updated kitchen with dual ovens, gas cook top, & slab granite counter tops. 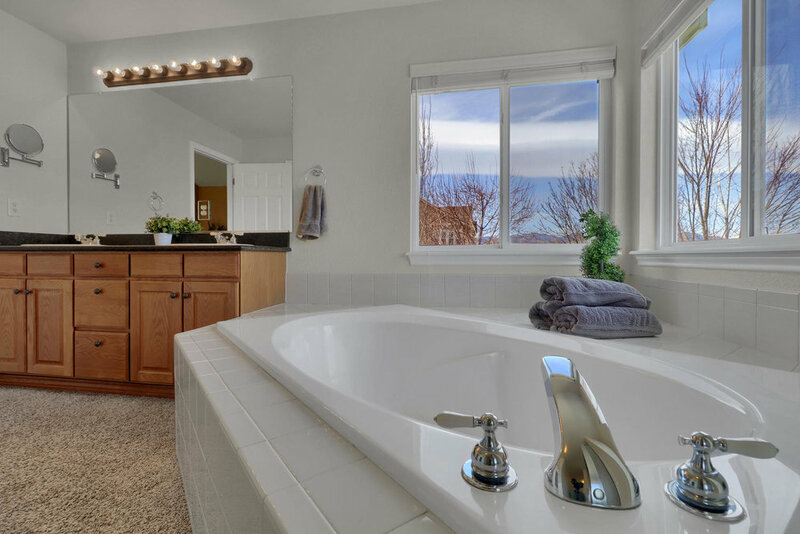 The upper level features a large loft, 2 bedrooms adjoined with a jack & Jill bath, fourth bedroom with full bathroom, and large master suite with hardwood floors, vaulted ceilings, and mountain views! 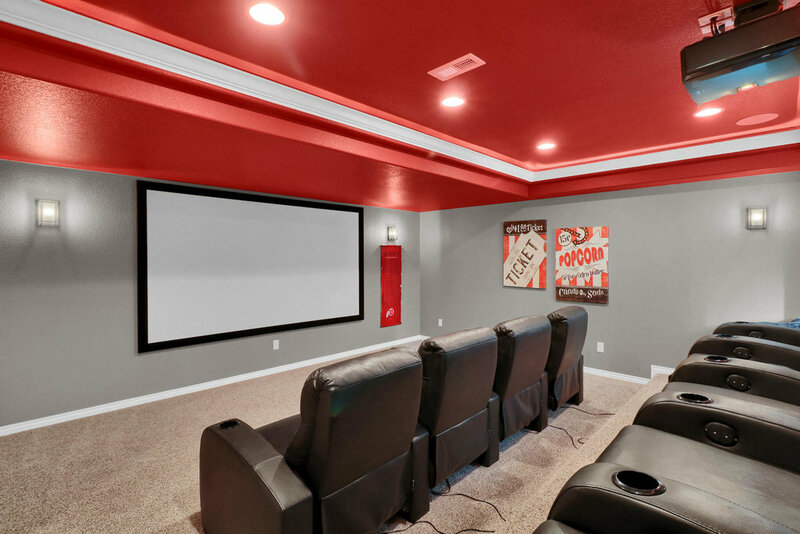 The basement is fully finished with rec room, custom wet bar, additional bedroom & bath, and a fantastic home theatre! 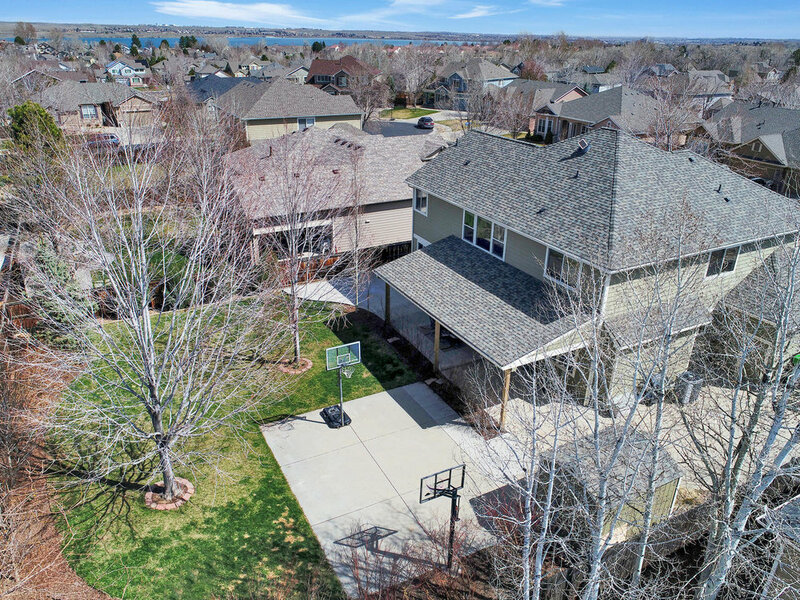 The exterior of the home is sensational with a basketball court, fully extended covered patio, hot tub area, garden beds, and large shed. 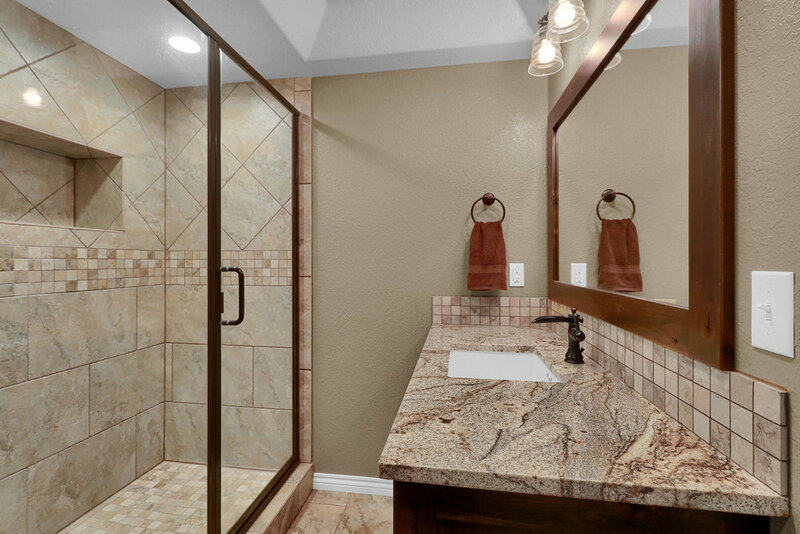 Nestled into the foothills and located just a few blocks from Standley Lake, Rec Center, and Trails and parks!! 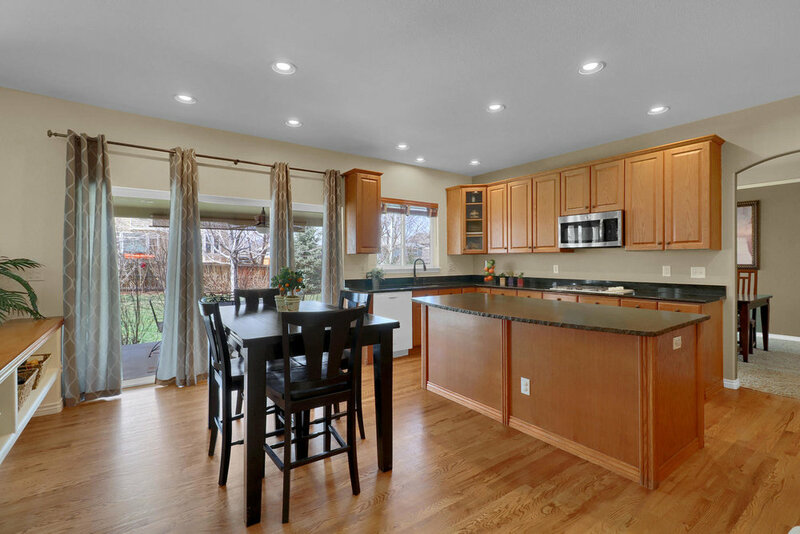 Call Nicki for a private showing 303-725-1874 or visit Open House from 11 -1 on Saturday!